Kylian Mbappe is just 19 years old, but scored four goals in his FIFA World Cup debut. His last score was the fourth and final goal for France in its 4-2 victory over Croatia in the final on Sunday. That made him the first teenager since the great Pele to score in a World Cup final. Kylian Mbappé gets in on the action! The teenager then made waves when it was reported that he would donate all his earnings from the World Cup to Premiers de Cordee, an organization that gives free sports instruction to hospitalized and disabled children. It also hosts disability awareness campaigns for schools and businesses. 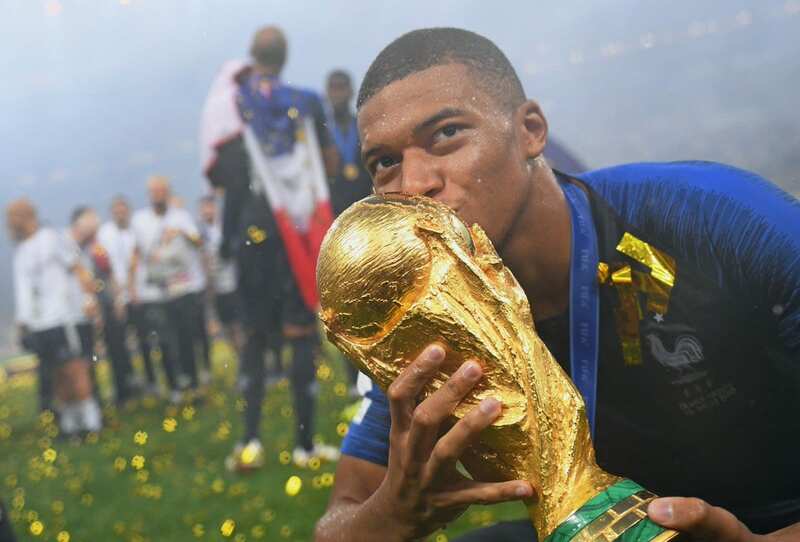 According to Sports Illustrated, Mbappe earned more than $139,000 for playing seven World Cup games (more than $19k per game), as well as a $310,000 bonus for winning the championship.